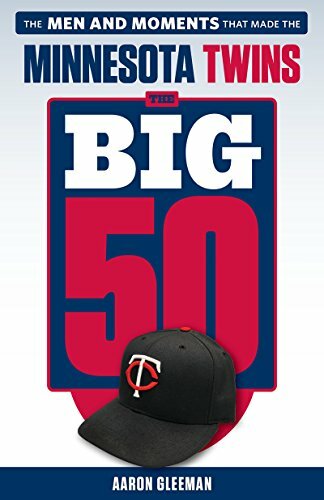 Earlier this month, when the Twins announced plans to increase their payroll even further next year after blowing away the previous franchise record with more than $100 million in salaries this year, I wrote that "getting into the $115 million range would complete the transition from small-payroll team to large-payroll team" and "maintaining a top-10 payroll in the future would mean adopting a new view of roster management and free agency involvement." And then I didn't even take my own advice. When various national and local reports began to link the Twins to Japanese infielder Tsuyoshi Nishioka my assumption was that they had little chance of actually submitting the high bid for his exclusive negotiating rights. Since when do the Twins throw around money for free agents, let alone free agents from Japan who literally require out-bidding every other MLB team? Since now, apparently. 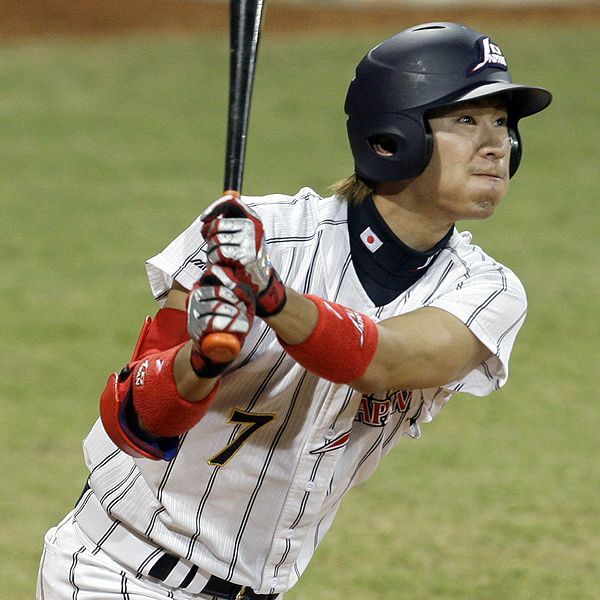 By submitting a high bid believed to be about $5 million to Nishioka's team in Japan, the Chiba Lotte Marines, the Twins have acquired exclusive negotiating rights to the 26-year-old middle infielder. That gives them 30 days to work out a separate deal with Nishioka, at which point the $5 million bid will be refunded to the Twins if the two sides can't reach an agreement and he'll be ineligible to play in the majors until going through the same process next offseason. Japanese players who previously joined MLB teams through the "posting" process typically got contracts that were close to the same amount as the high bid for their negotiating rights. For example, the Red Sox bid $51 million to negotiate with Daisuke Matsuzaka and then inked him to a six-year, $52 million contract. Going back even further, the Mariners bid $13 million to talk to Ichiro Suzuki and then signed him for $14 million. Kazuhisa Ishii, Kei Igawa, and Akinori Iwamura also had similarly even bid/contract splits via the posting process, and Iwamura is perhaps the most comparable to Nishioka. 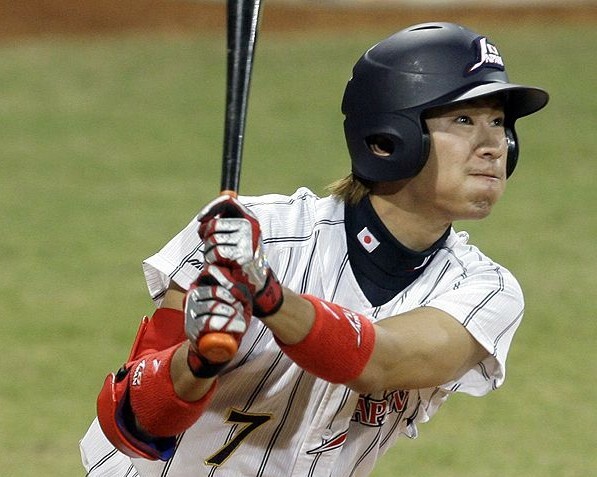 Tampa Bay bid $4.5 million to get Iwamura's negotiating rights from the Tokyo Yakult Swallows in November of 2006 and signed him to a three-year, $7.7 million contract. Based on those precedents and initial reports of Nishioka's asking price, a three-year deal for around $9 million seems likely. 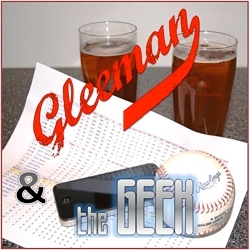 As for what type of player the Twins are now trying to sign ... well, that's difficult to say with any kind of certainty. Nishioka won the batting title this year by hitting .346 and notched 206 hits in a 144-game season for the most by any player since Suzuki in 1994. However, he came into the year as a career .280 hitter in six previous seasons and batted just .260 in 2009. He also has limited power, with a career-high of 14 homers and just 11 in 596 at-bats this year. No doubt one reason why the Twins pursued Nishioka is that they wanted to add speed to the lineup after becoming more of a station-to-station team in recent years. Whether or not that makes sense is up for debate, as the Twins' offense during the past three seasons has been better than it was since the early 1990s, but Ron Gardenhire has repeatedly singled out the middle infield as a spot to add that speed. Nishioka has averaged 28 stolen bases a season, including 22 this year, so he certainly would bring significantly more speed to the lineup than J.J. Hardy or Orlando Hudson. On the other hand his career success rate on the bases is a poor 72 percent, which is below the standard break-even point where attempting steals is actually beneficial to a team, and Nishioka's raw speed is considered merely good rather than elite like Suzuki or Iwamura. Defensively he's won the Japanese equivalent of a Gold Glove award three times, receiving the honor as both a shortstop and second baseman. However, some reports have questioned his ability to play shortstop full time in the big leagues and the only previous Japanese shortstop to sign with an MLB team, Kaz Matsui, was a four-time Gold Glove winner in Japan and proved to be shaky enough at the position that he quickly moved to second base. Matsui's disappointing seven-year run in the majors also provides some reason to be skeptical of Nishioka's offensive upside. Even in winning the batting title with a .346 average Nishioka's overall numbers this year pale in comparison to Matsui's gaudy production in Japan. Nishioka posted a .905 OPS this season and has a .790 OPS for his career. Matsui averaged a .920 OPS during his final five seasons in Japan, batting .320 with 25 homers and 25 steals per year. Nishioka's career-year is basically what Matsui did every year, and Matsui ended up hitting just .267 with a .321 on-base percentage and .380 slugging percentage in the majors. Obviously it's not fair to assume Nishioka will follow in Matsui's footsteps just because they're from the same country, particularly since guys like Suzuki and Hideki Matsui thrived here, but as of now there's no precedent for a Japanese shortstop thriving offensively or defensively in MLB. Power hitting in Japan hasn't translated to MLB, with Kaz Matsui perhaps the most prominent example of someone who went from a slugger there to a slap-hitter here. Prior to a crippling knee injury Iwamura was a nice top-of-the-order bat for the Rays, using his speed to rack up infield hits while getting on base at a .355 clip, but he was actually a 40-homer guy in Japan. Nishioka is unique in that his power in Japan hasn't even been impressive. Nishioka is coming off a breakout season in which he hit .346/.423/.482, but as a 26-year-old career .293/.364/.421 hitter any attempts to project MLB performance that take into account pre-2010 production in Japan aren't going to be very kind. Going from Japan to MLB has turned middle-of-the-order monsters into bottom-of-the-order slappers, so Nishioka's already modest power may prove to be nearly non-existent. With that said, if he can maintain a batting average around .275 and get on base at a decent clip after showing solid plate discipline and contact skills in Japan he'd still be a decent-hitting middle infielder, and if that comes with good defense a total investment of approximately $14 million for three seasons could certainly be worthwhile. Nearly everything about Nishioka boils down to an educated-guessing game, but his defense in particular is a huge key. If he can stick at shortstop and/or be a major asset at second base Nishioka looks like a solid player, although how exactly he fits into the Twins' plans for 2011 is unclear. 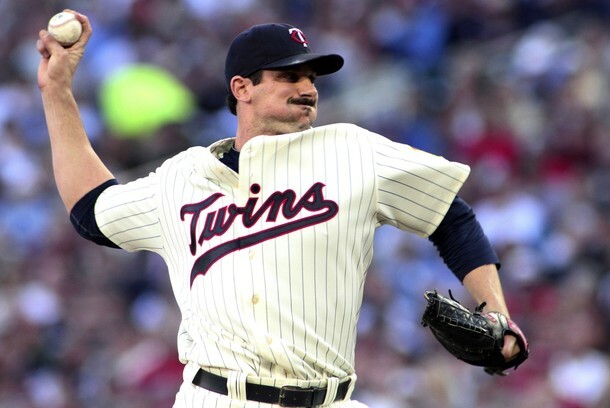 Hudson is still in the picture for now after the Twins offered him arbitration Tuesday, but that was reportedly only done because the two sides have a behind-the-scenes agreement that he will decline the offer before almost surely signing elsewhere. Alexi Casilla is the obvious replacement for Hudson at second base, but he could also move to shortstop if the Twins can sign Nishioka and view him more as a second baseman. And then of course there's Hardy, who must be tendered a contract by early next week if the Twins want to retain his 2011 rights. They're likely to do that regardless of whether they plan to actually keep Hardy, as multiple teams have reportedly expressed interest in trading for him. My best guess right now is that the Twins will tender Hardy a contract and retain him until the Nishioka negotiations are resolved one way or another, ultimately trading Hardy if they're able to sign Nishioka and keeping Hardy as the starting shortstop if they aren't. Keeping both guys is perhaps also an option, and Hardy at shortstop with Nishioka at second base and Casilla as the utility man would likely be the best-case scenario from a strictly on-field standpoint. Unfortunately the Twins appear to have soured somewhat on Hardy despite his being above-average for a shortstop this year and it seems unlikely they'd have room in the budget--even a souped-up version--to keep Hardy for around $7 million after committing $14 million or so to Nishioka. I'd prefer to see a Hardy-Nishioka middle infield with Casilla in a bench role, but right now I'd bet on a Nishioka-Casilla middle infield with Hardy being dealt for bullpen help.